Jody Braverman is a health and fitness professional and writer in Seattle. She has been a personal trainer and yoga instructor for almost a decade and is passionate about movement and helping people lead active, healthy lives. Often described as tangy or zesty, lemons are proof of the adage that good things come in small packages. Squeeze one into a glass with water, sugar and ice on a hot day, and you'll agree that lemons are one of nature's wonders. But lemons are not just tasty; they are medicinal too and have been used for centuries to treat infections, indigestion and fever and improve skin and hair health. 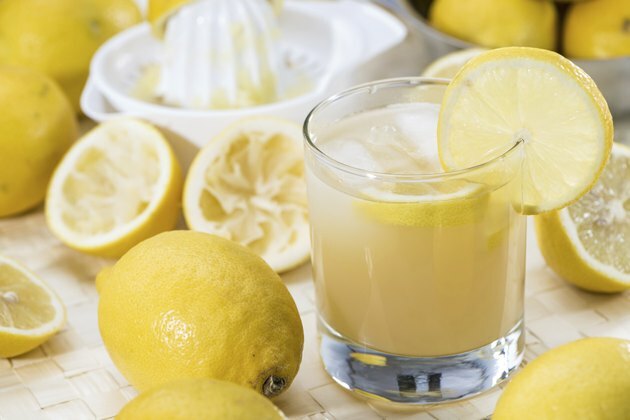 Full of flavor and low in calories, lemon juice is a simple and sensible weight-loss aid. Dressings and sauces meant to add life to your food also add sugar, fat and calories and can thwart your best attempts at weight loss. Pure lemon juice adds zest and zing to food without adding unnecessary calories. Pure lemon juice can be squeezed on salads instead of dressing, over fish or chicken instead of sauces and on a sandwich instead of mayo to lower your daily calorie intake by the hundreds. 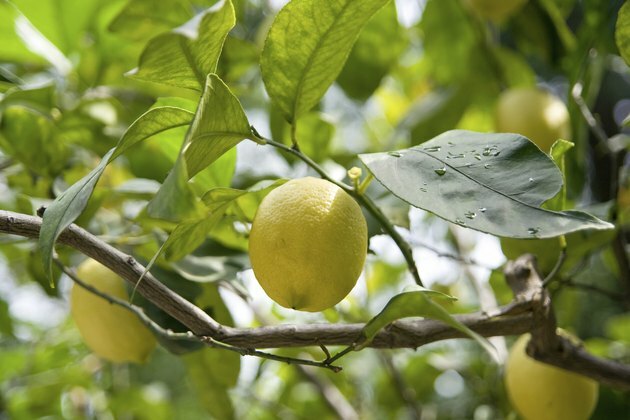 Lemon has been revered in ayurvedic medicine for centuries for its ability to ignite gastric fire. 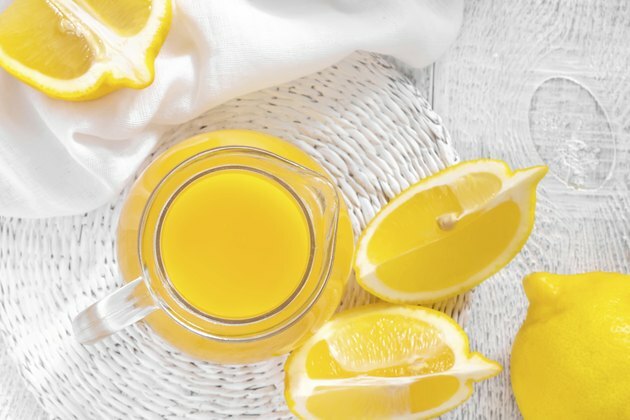 According to Theresa Cheung, author of "The Lemon Juice Diet," citric acid in lemons combines with other acids and enzymes in the digestive system, stimulating stomach juices and improving digestive function. Cheung recommends drinking a glass of warm water with fresh lemon juice before breakfast every morning to get the digestive juices flowing. Although they're tiny, lemons are packed full of vitamins and nutrients. Lemons are probably best known as a source of vitamin C, an anti-oxidant that also helps in the maintenance of healthy connective tissues. Lemons are also an excellent source of potassium, an electrolyte, and contain more than apples or grapes. Lemon juice is also high in calcium, which promotes the strength of bones and teeth. 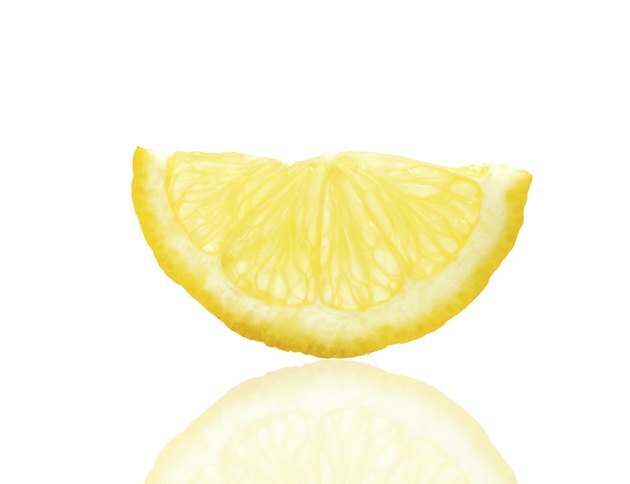 Lemon juice is a natural antiseptic and can be used in the treatment of wounds to prevent infection. 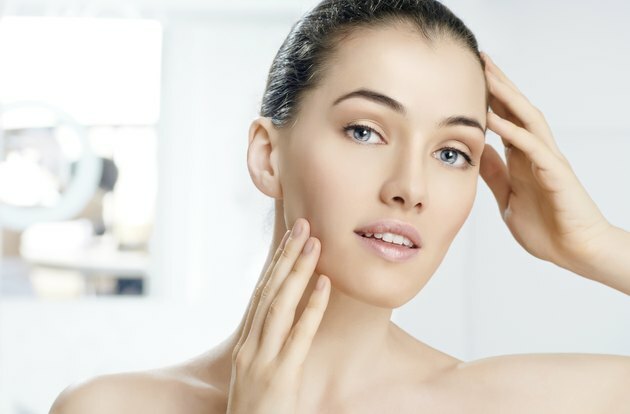 It contains powerful fruit acids that lighten discoloration and even out tone while exfoliating dead skin cells. Use pure lemon juice to lighten dark skin on knees and elbows, remove age spots and soften cracked feet. Just make sure you use pure lemon juice and not the bottled variety, which may have harmful chemicals.